South Africa - a world in a country. 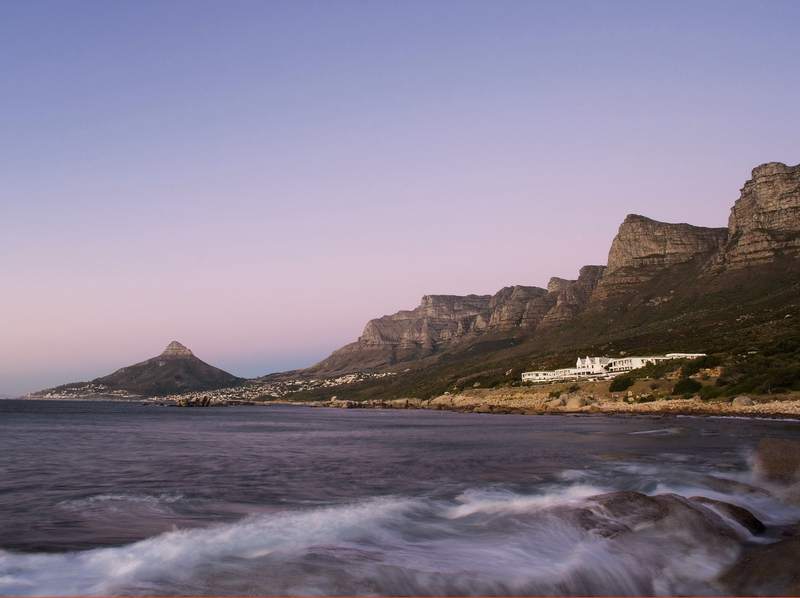 South Africa is a country full of diversity with a 5000 km long coastline, incredible national parks, impressive mountain ranges, interesting cities and colourful people. The highlight for every visitor to South Africa is a safari: endless wilderness, fascinating nature, magical light, moments of complete silence and freedom. And suddenly a herd of elephants appears, giraffes walk by, lions pass by on the stalk - very special pictures, which you won't forget so quickly! 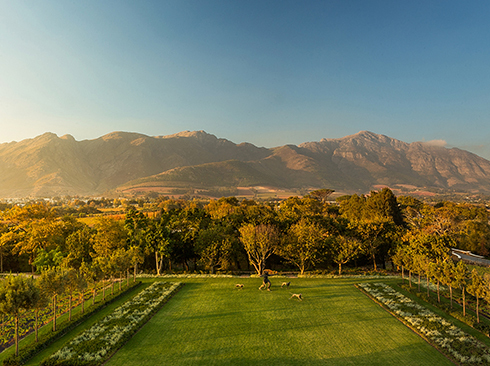 And when you return to your beautiful lodge, you will be expected with a sumptuous breakfast or a delicious dinner. You will experience a very special atmosphere in the bush by the campfire with a traditional Braai - a special South African type of barbecue - under the stars. 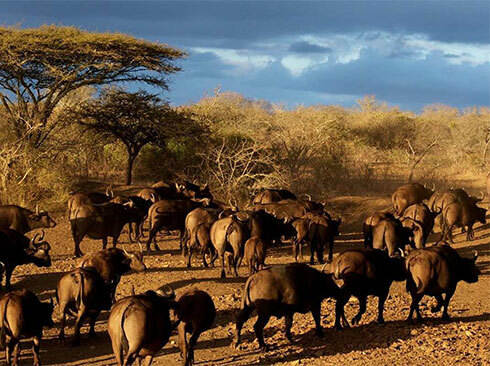 In South Africa there are many national parks and beautiful lodges where you can experience your unique safari. 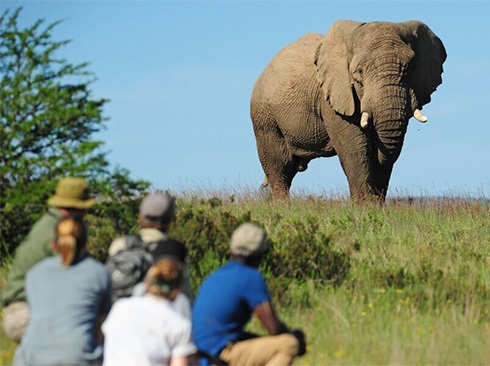 Depending on when you travel, what you would like to see, whether you prefer to visit malaria-free national parks with children, whether you are travelling to South Africa for the first time or have already caught the "Africa fever" - we will organise your very own individual South Africa experience. We will be happy to advise you by telephone at +49 (0)89 83 30 84 or by e-mail at info@domizile.de. Please send us your REQUEST.